Disclosure: We were provided with a show preview. All opinions are mine. Is your little one ready to watch a live theater show? 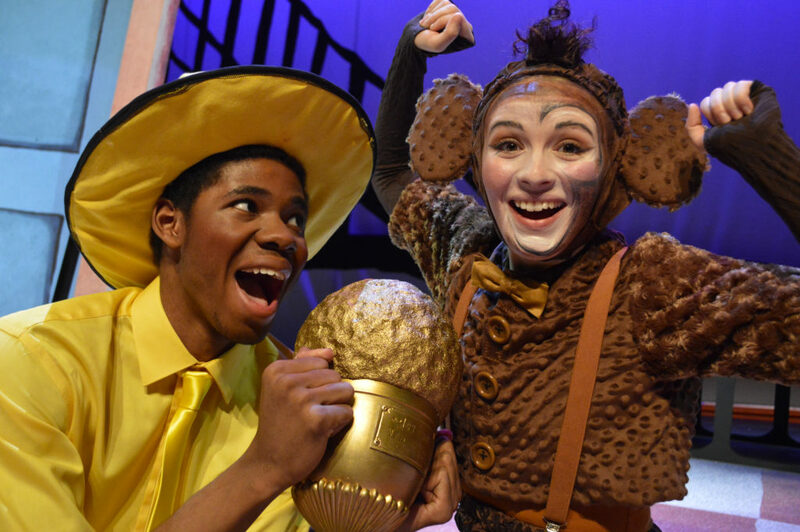 The Rose Theater’s newest production, Curious George & the Golden Meatball, is a perfect show to introduce your preschooler to the magic of the stage. With familiar characters, bright colors, lively music, and an engaging story line, kids ages 4 and up will love this new production in Omaha. Keep reading for a chance to win a family 4-pack of tickets! You may be familiar with Curious George from H.A. Rey’s books, movies, and award-winning PBS television shows. Your family can now watch this inquisitive and lovable monkey come to life with jumps, flips, and turns in this musical adventure. During this show, Curious George goes on a whirlwind, international adventure to help his friend, Chef Pisghetti. There are several fun choreographed musical numbers and plenty of monkeying around. Learn about meatballs and the ‘secret ingredient’ to cooking as you follow George and friends to the Golden Meatball competition. Curious George & The Golden Meatball got two big thumbs up from my seven-year old son. He loved all the bright colors and fun music. It was fun watching him figure out that Curious George was actually an adult playing a monkey. He couldn’t believe it was real (the actor really does sound like the famous monkey.) Seeing my kids astonishment with live theater as their favorite characters come to life is why I love taking them to shows at the Rose. Tickets: $20 for main floor and balcony. 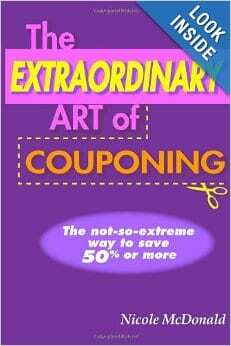 Call 402-345-4849 or purchase online at rosetheater.org. Discount ticket vouchers are available at all are Hy-Vee stores for $16. Reservations are required. 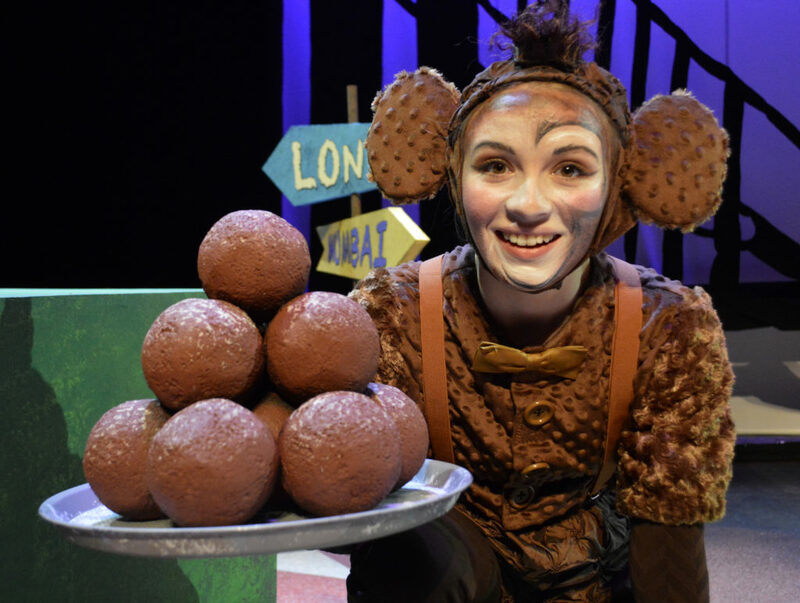 One lucky reader will win a family four pack of tickets to see ‘Curious George & The Golden Meatball’ at the Rose Theater. Winner reserves date/time of show. Enter below using the Rafflecopter form below. My kids both love George! I’d love to take them! I would be taking my 2 kids. They would be thrilled to see this. My son loves curious George. We would love going to this as a family. Both of my great nieces love Curious George. I would love to take them.